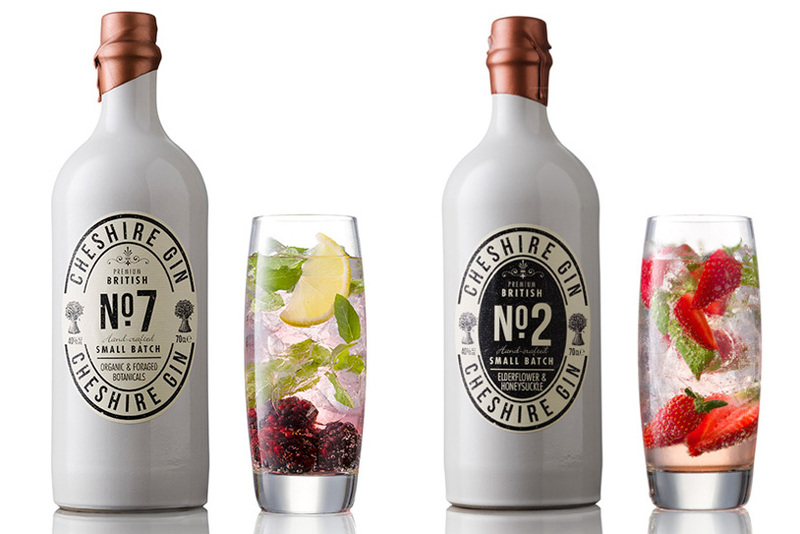 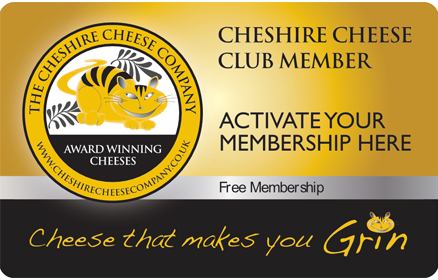 Learn more about the exclusive benefits of joining the Cheshire Cheese Club and activate your card today for exclusive discount. 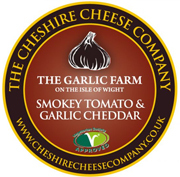 When you purchase something from us online, we’ll automatically add points to your account. 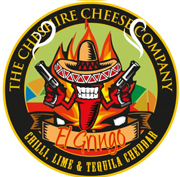 Spend & Save for discount on orders! 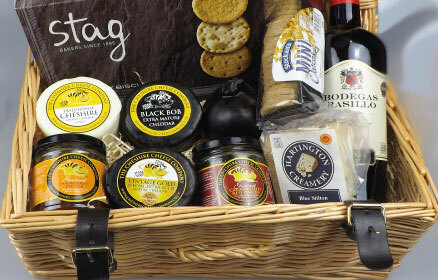 Recipes to make you Grin! 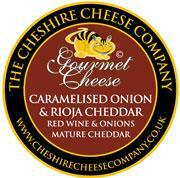 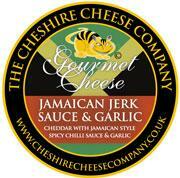 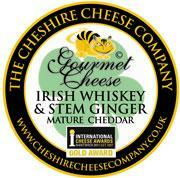 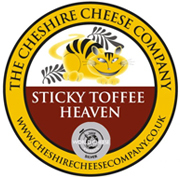 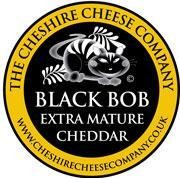 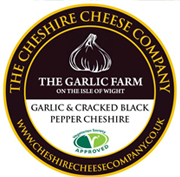 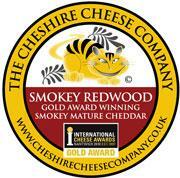 Looking for some delicious ideas to use or cook with our award winning cheese? 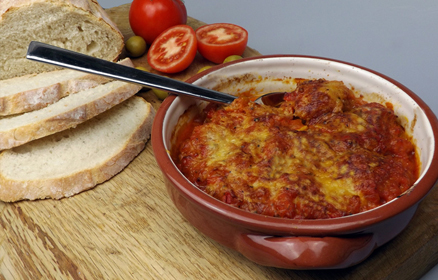 Look no further than our recipe section. 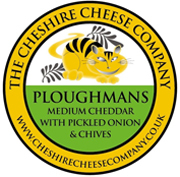 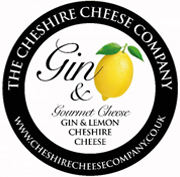 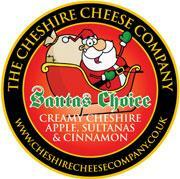 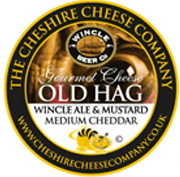 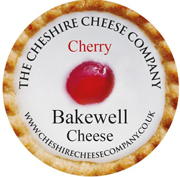 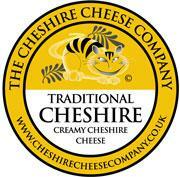 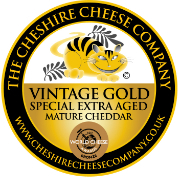 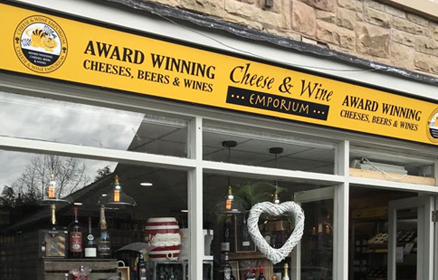 Find out more about the retail arm of the Cheshire Cheese Company & locations of our current stores.